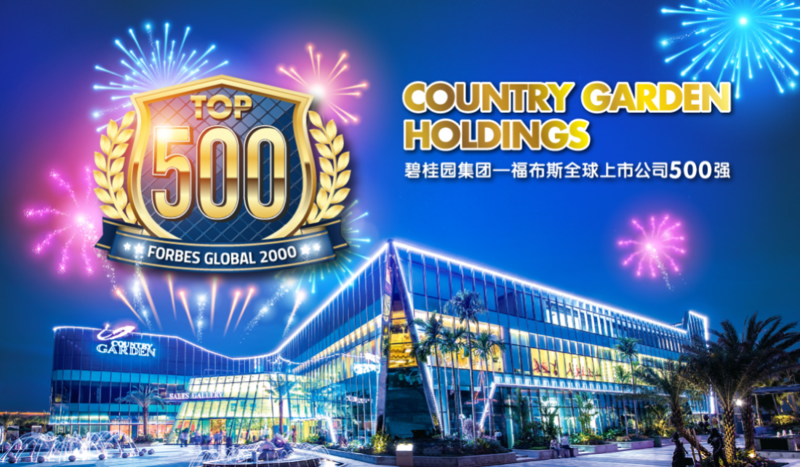 I hereby agree to receive future communication & newsletter from Country Garden Danga Bay. 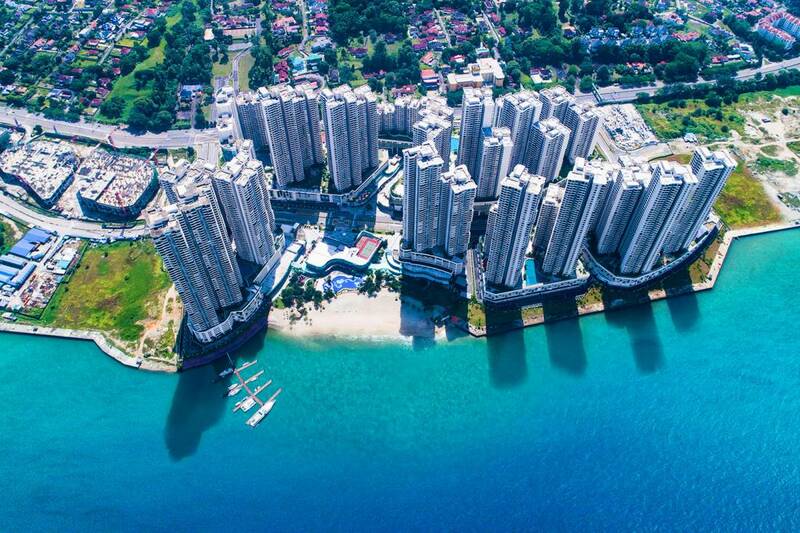 Experience the mesmerizing beauty captured for your viewing pleasure. 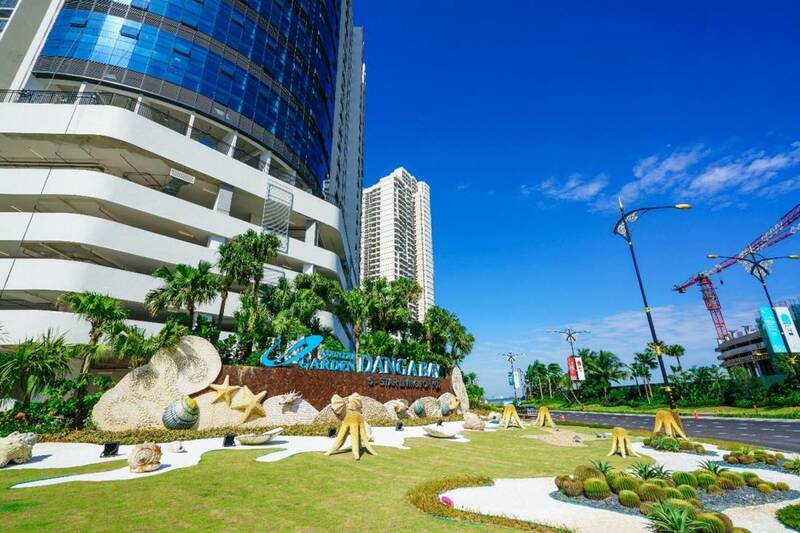 The is the art of seaside living, a place where you can fully embrace life within a rare oasis. 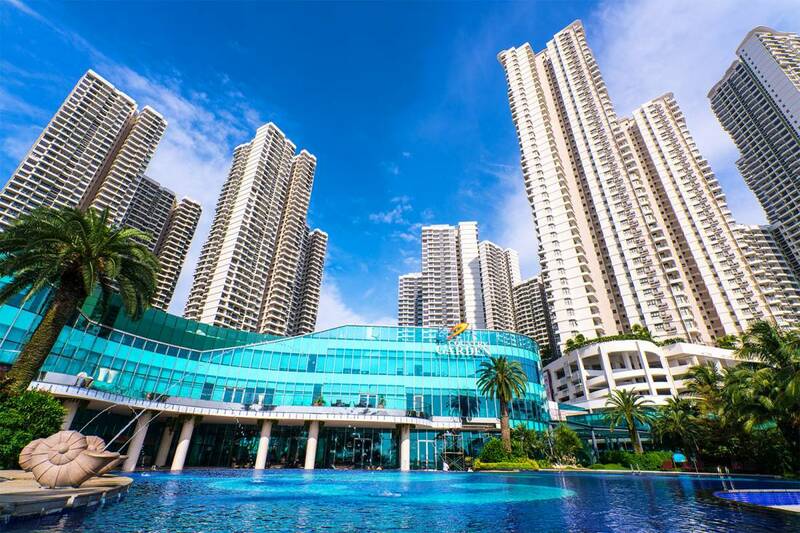 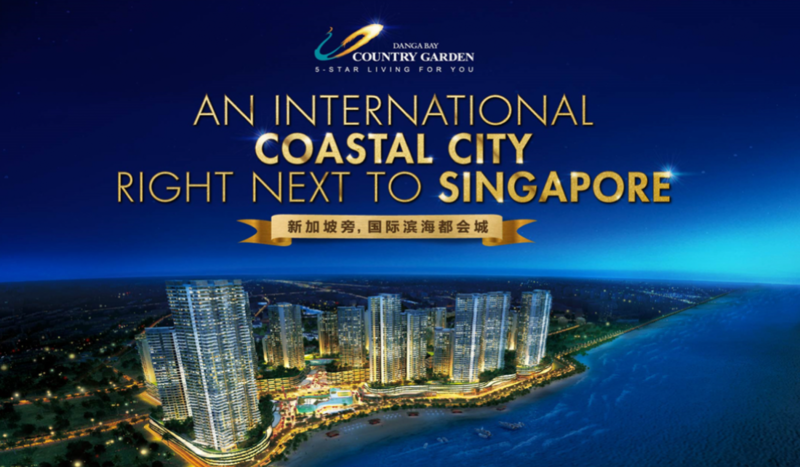 Country Garden Danga Bay is strategically located along the Jalan Skudai, and it has a spectacular coastal and panoramic sea view overlooking to the Straits of Johor and stunning city skyline of Singapore. 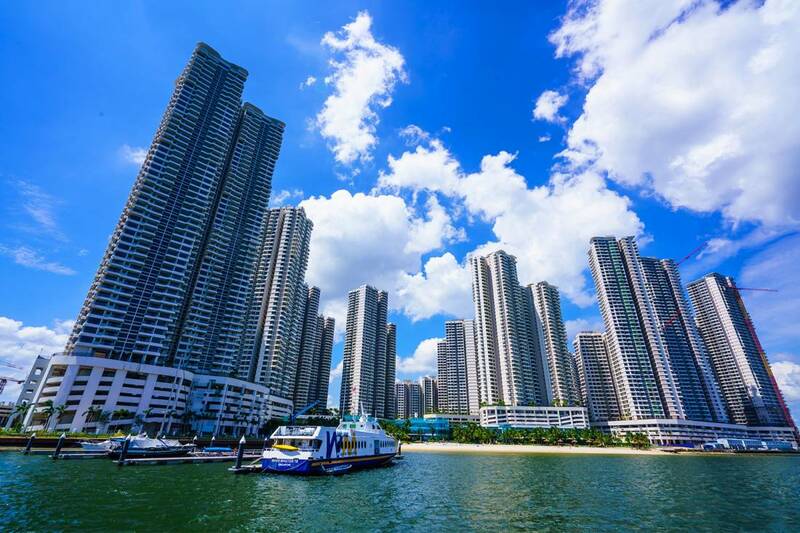 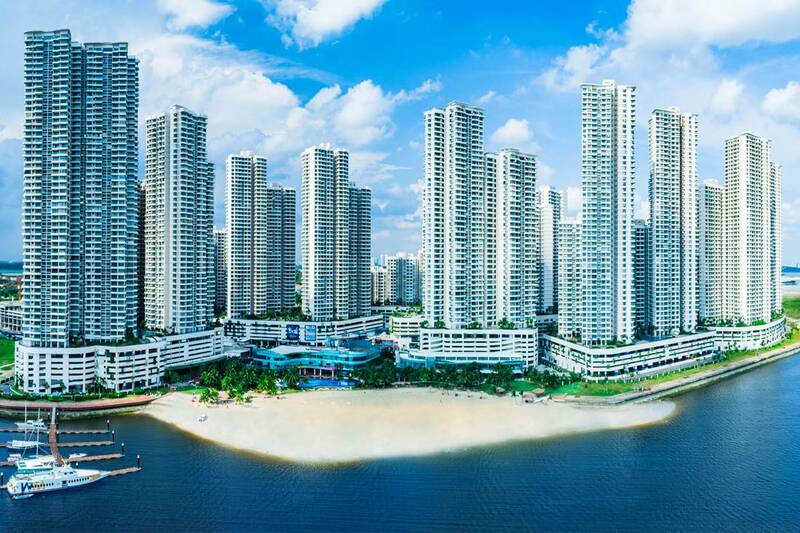 As the first overseas project of Country Garden Group, Country Garden Danga Bay is a mega-integrated project comprising of waterfront residential units- a freehold property with breath-taking magnificent architectural technology, and astute development. 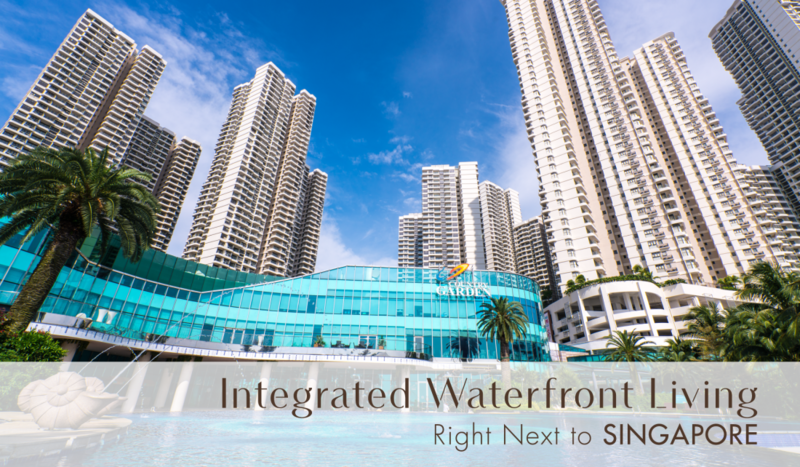 It is set amidst lush landscaped greenery equipped with a comprehensive range of leisure and recreational amenities.